there was an arms race as the restrictions were lifted, or ignored by Hitler, as Germany planned for war in 1944. By that year, Germany expected to have a strong surface fleet and a large submarine force. 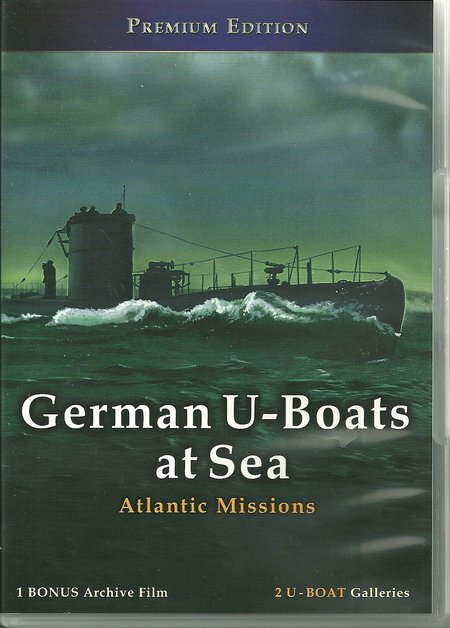 When Hitler miscalculated in invading Poland in 1939, German was suddenly at war with few U-Boats in service. All of the designs were based on 1914-1918 War designs. They were all relatively small submarines and many were only coastal types, unsuitable for deployment to the Atlantic from German ports. The author has developed a long interest in medieval history and has published articles on many aspects of culture and warfare. 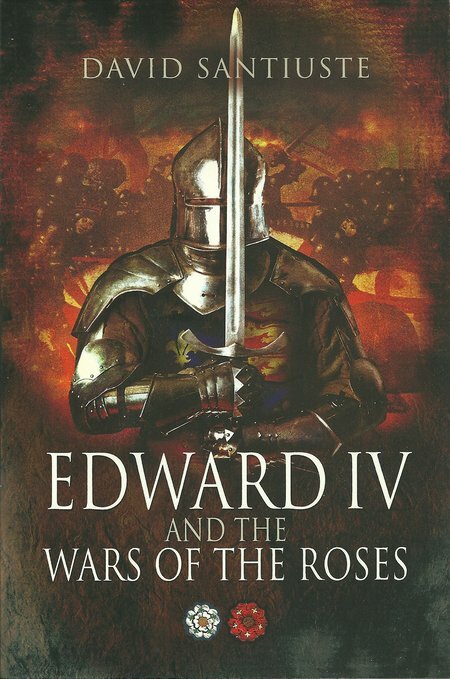 He is now coordinator for the Richard III Foundation Inc. With that background, it is to be expected that any book he writes will be authoritative. The medieval period is one of great contrasts and many readers will be most familiar with just one concept, often that of the Age of Chivalry and of Arthurian Legend. English Victorians set the legends of King Arthur in the medieval period, even though the legends are generally accepted now as being based at least in part on a Romano-British warlord of the Fifth Century. The result is that many have an image of the chivalrous armoured knight with full armour that was more accurately jousting armour from the post medieval period of Henry VIII. The reality of the period is rather different and comprises a complex mix of conflicting elements.